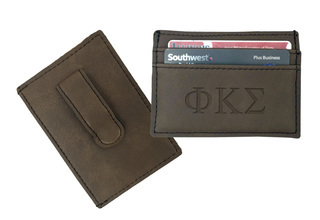 Struggling to find the perfect gift for the Greek in your life? 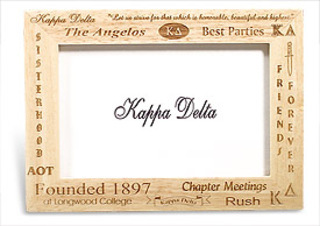 A custom engraved Greek fraternity or sorority item from Greek Gear can be the perfect way to show your favorite Greek brother or sister how much they mean to you. 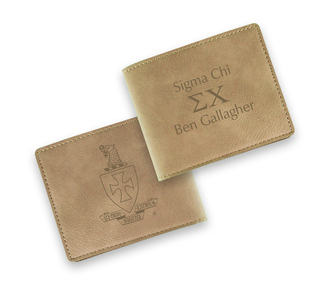 With designs that span virtually every fraternity or sorority out there, there's something for everyone at Greek Gear. 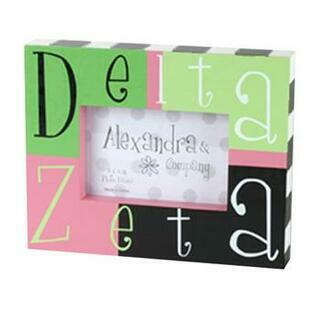 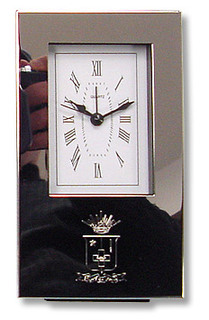 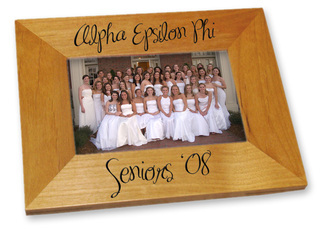 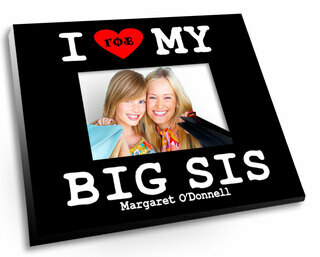 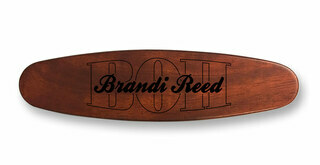 Shop for picture frames, glassware, desk items and more, all custom engraved with a name, a message or a date. 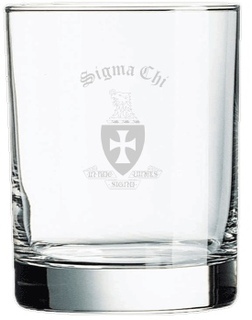 When it comes to custom gifts, nothing beats a traditional engraved glass for the Greek in your life. 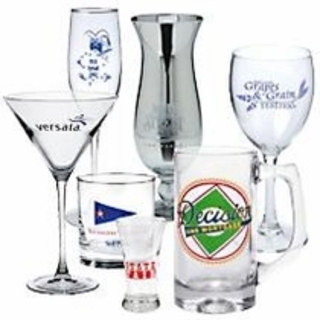 We carry a full assortment of glassware that can be engraved, including heavyweight mugs, rock glasses, mixing glasses and more. 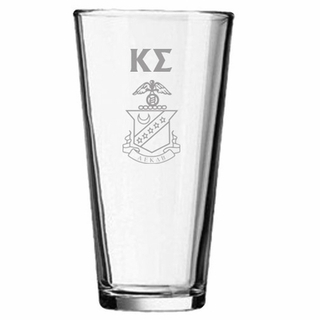 Our glassware comes in a variety of styles, but most have heavyweight bottoms and easy-to-clean straight sides that are perfect for college students. 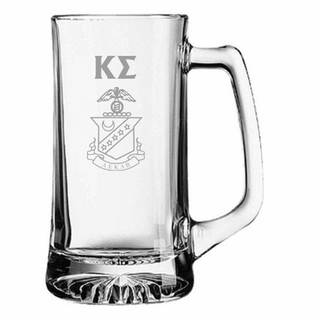 When it comes to fraternity and sorority gifts, nobody sells a bigger selection at better prices than Greek Gear. 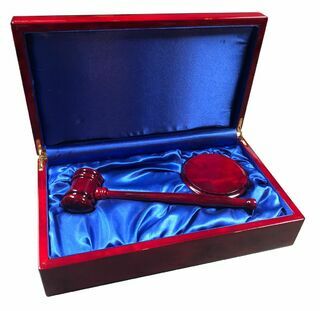 We even carry a special selection of pieces that can be made super-fast, so last-minute gift givers can order an impressive gift in time for the festivities and without breaking the bank. 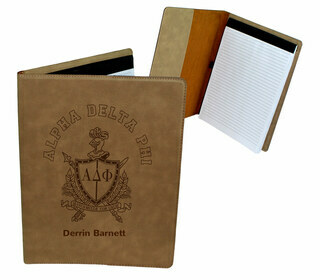 For just a small additional charge, you can get your item made in as little as one working day plus shipping. 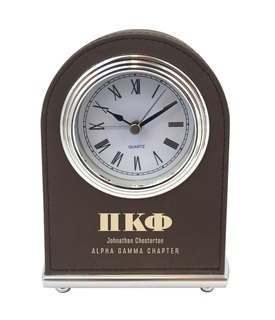 Our last-minute gift selection includes a variety of impressive pieces that are perfect for new brothers or sisters, alumni members and more. 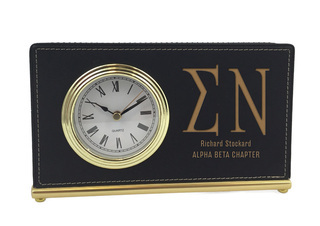 When in doubt, stop by Greek Gear to find the perfect gift for your favorite brother or sister. 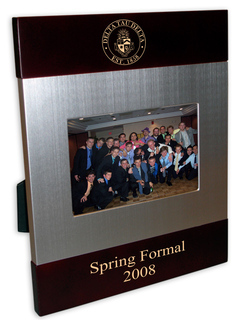 Our custom engraved gift items are sure to put a smile on their face whether they're celebrating their initiation into the organization, a birthday, a graduation or another special event. 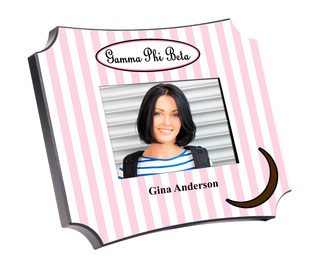 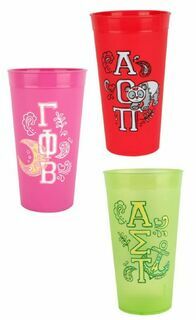 Order your favorite Greek items today and have them custom engraved for one-of-a-kind gifts that are sure to please. 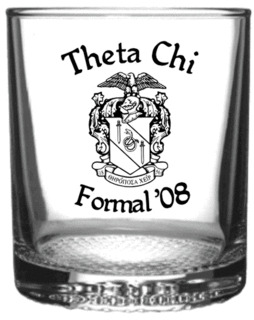 Feel free to contact the GreekGear.com team if you need help with your order. 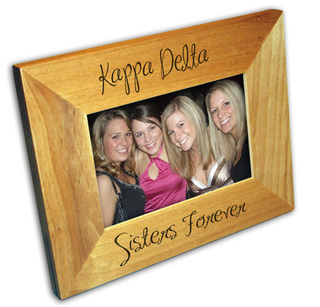 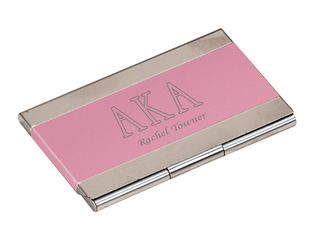 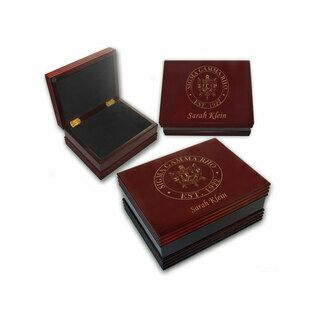 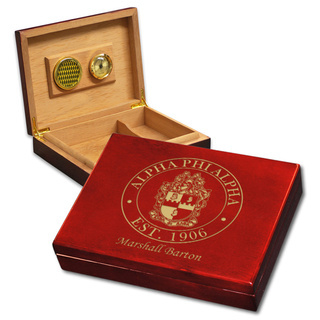 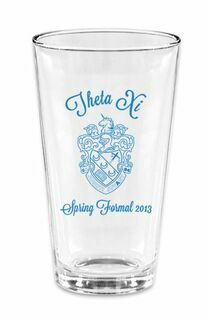 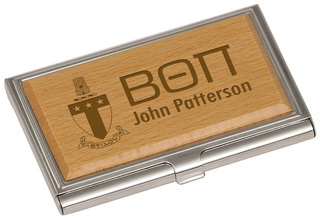 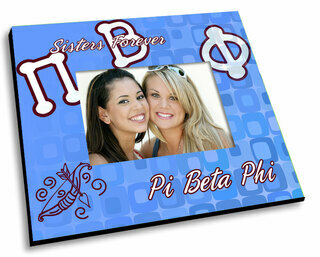 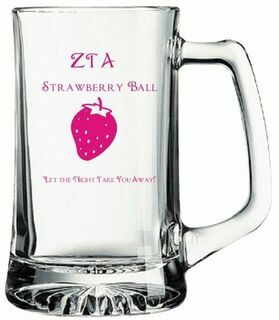 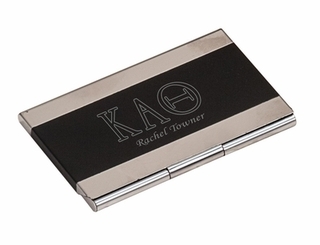 The Best Engraved Gift Items Nobody Sells More Fraternity & Sorority Gifts!